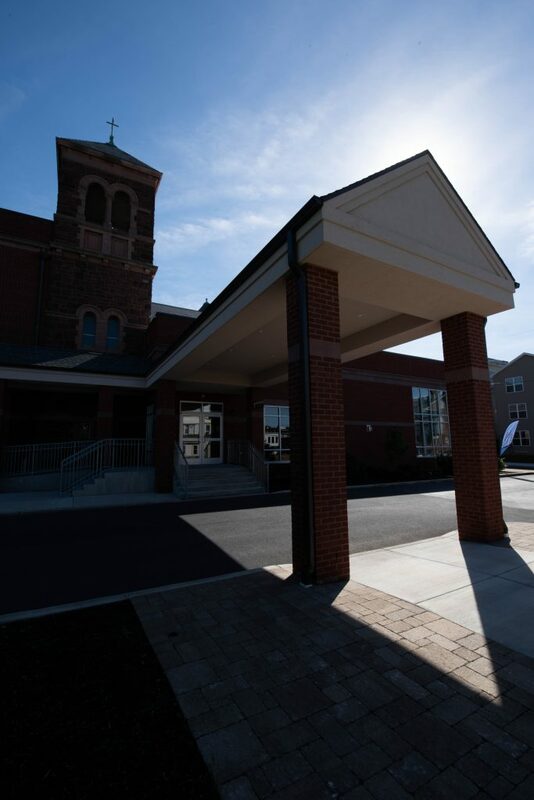 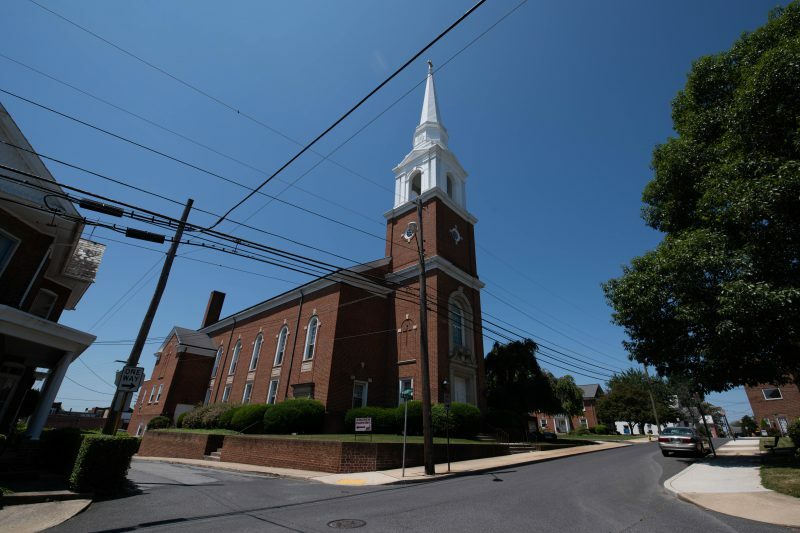 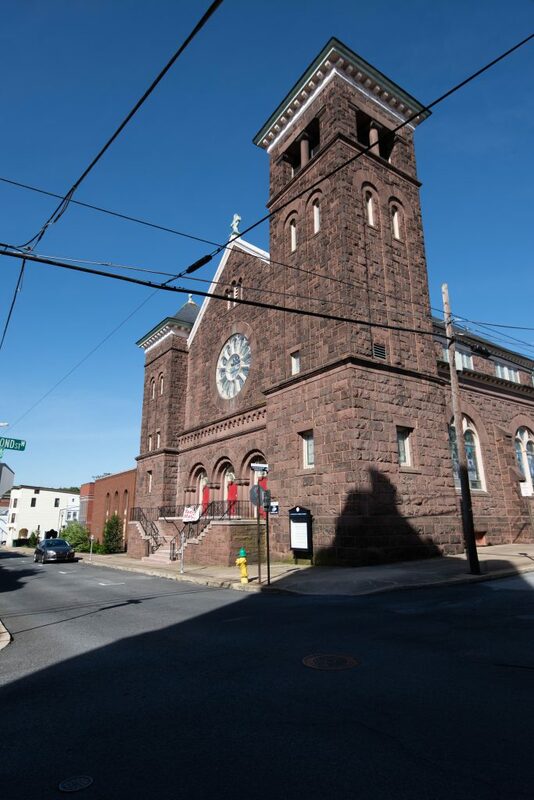 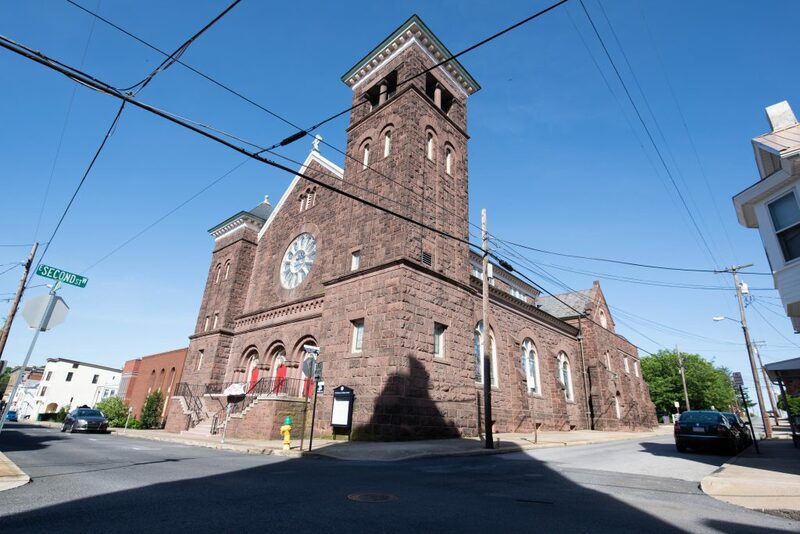 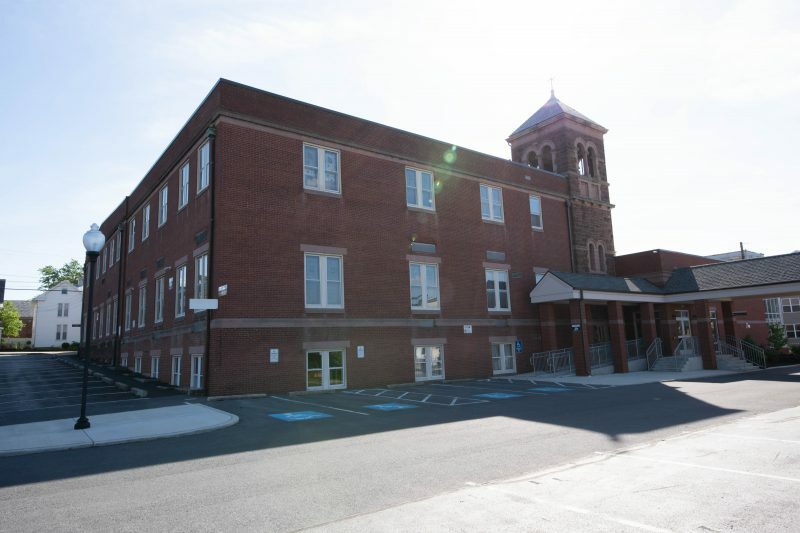 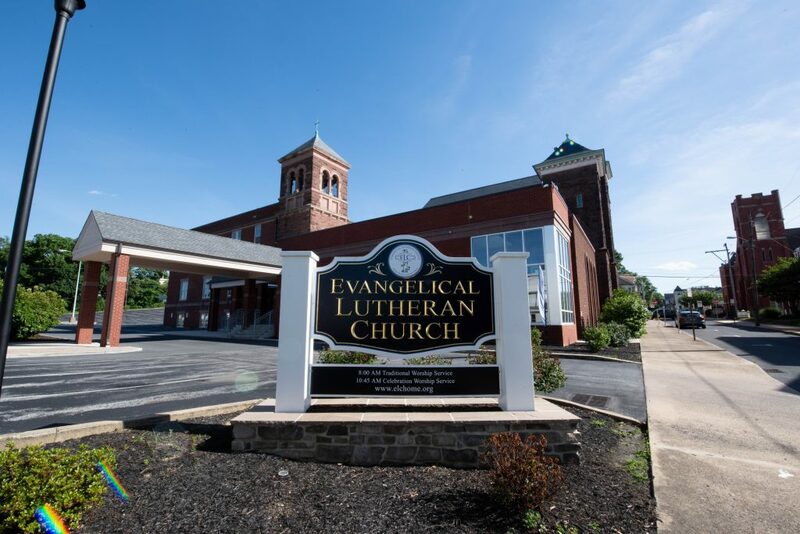 Evangelical Lutheran Church - Waynesboro Construction Company, Inc. 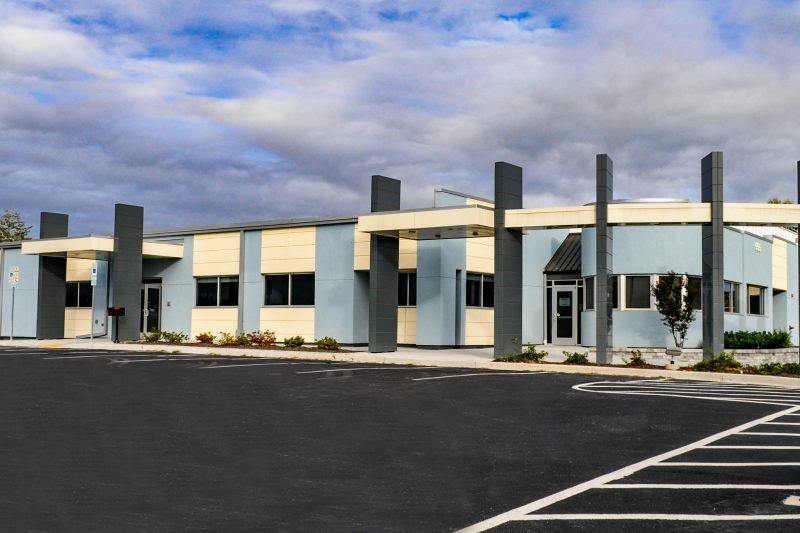 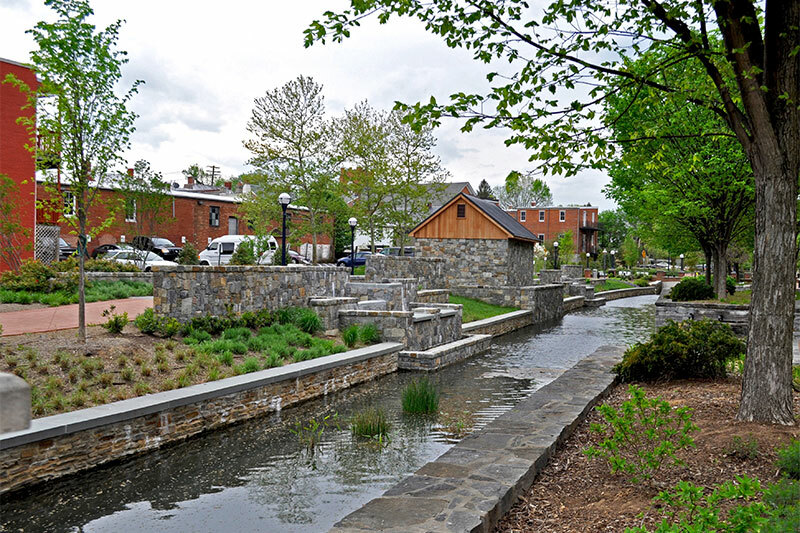 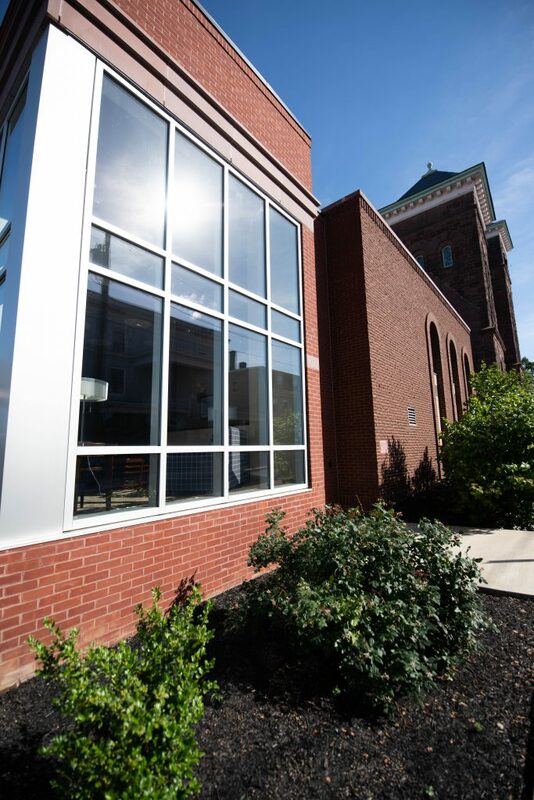 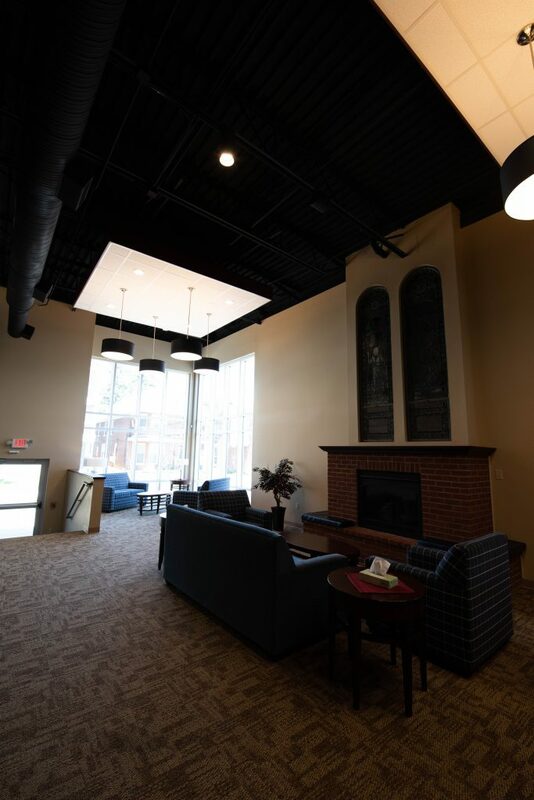 This was a multi-phase project which included the construction of a new 4,000 SF, two-story Welcome Center, complete with covered Portico, handicap ramp, fireplace seating area and Bistro coffee bar. 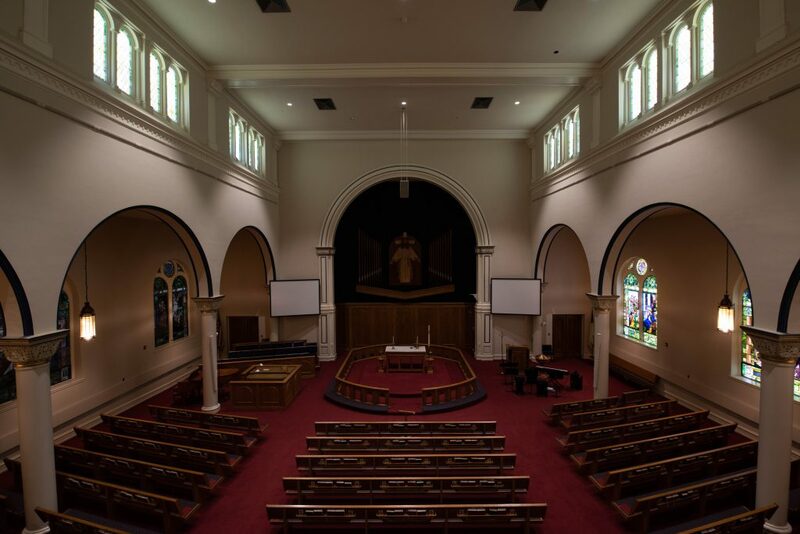 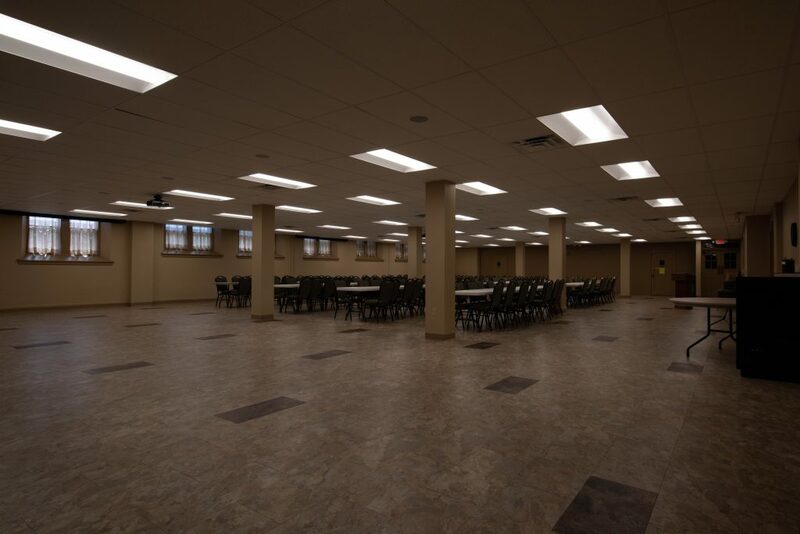 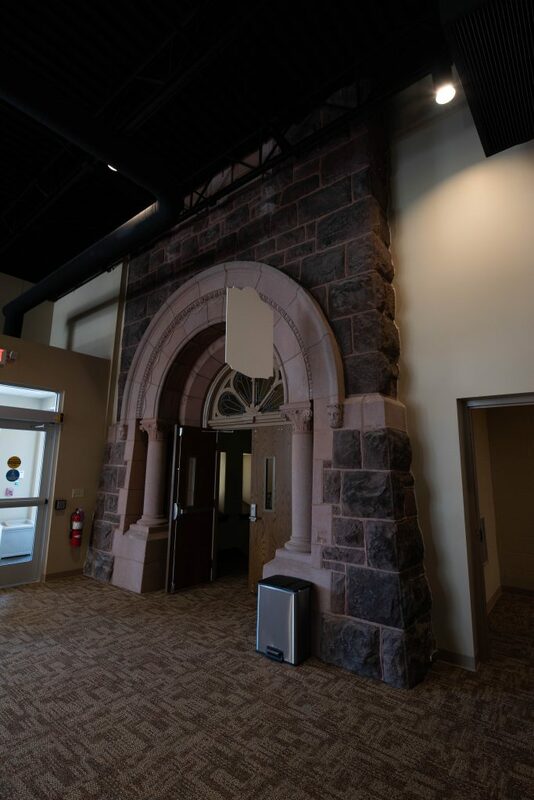 The renovation of the 1800’s era church included the expansion of the Fellowship Hall to 250 seats, updating restrooms for ADA compliance, and reconfiguring the Youth Room, Nursery, Choir Room, church offices and creating a new Community Room.